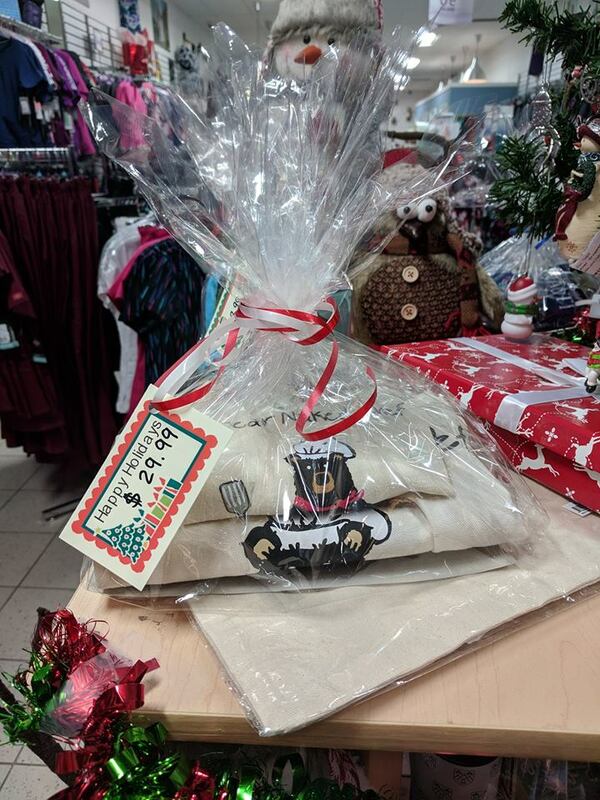 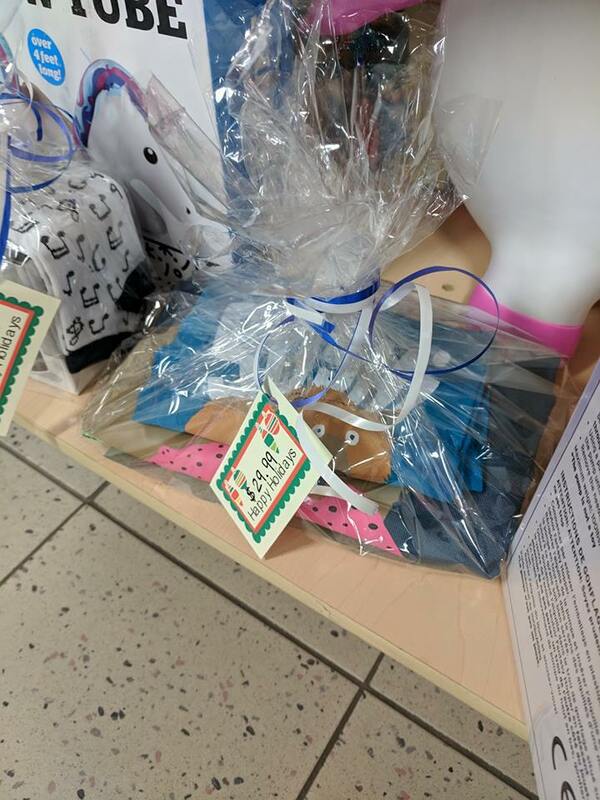 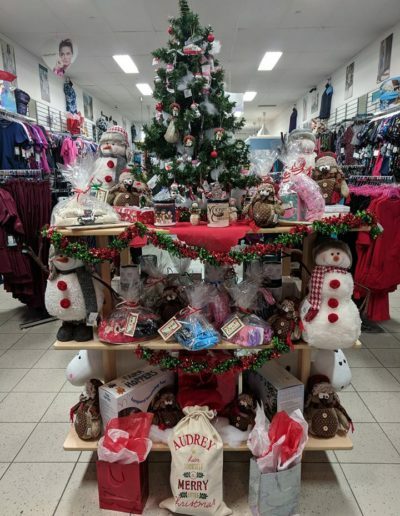 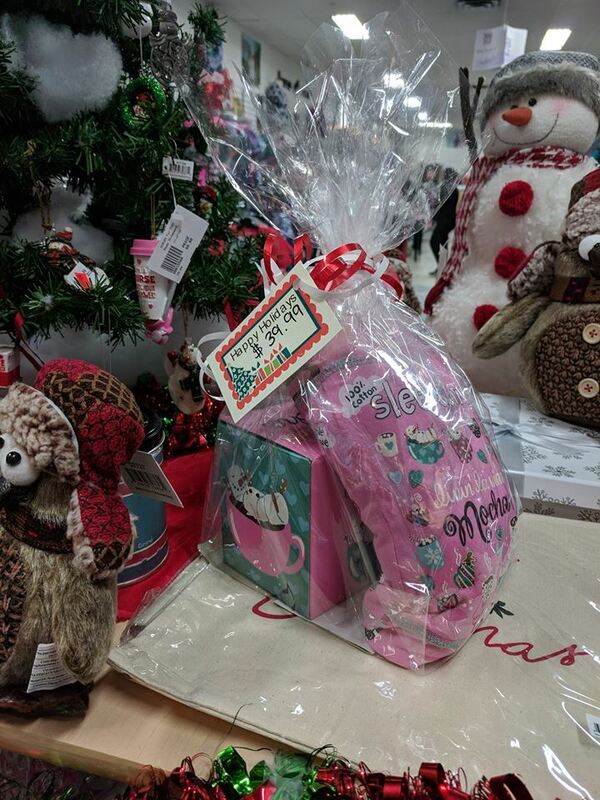 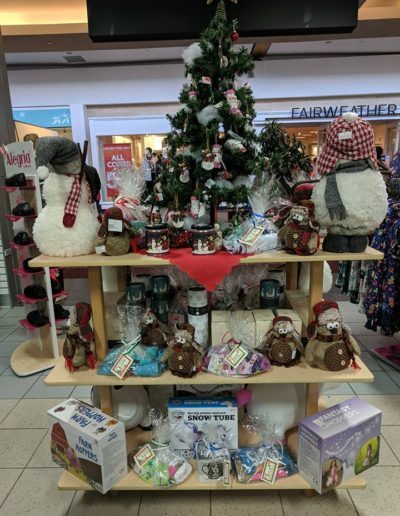 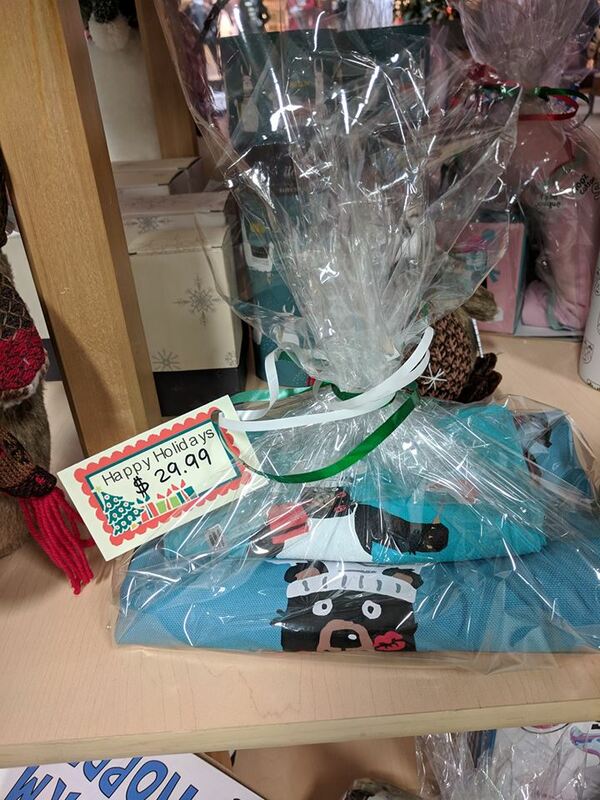 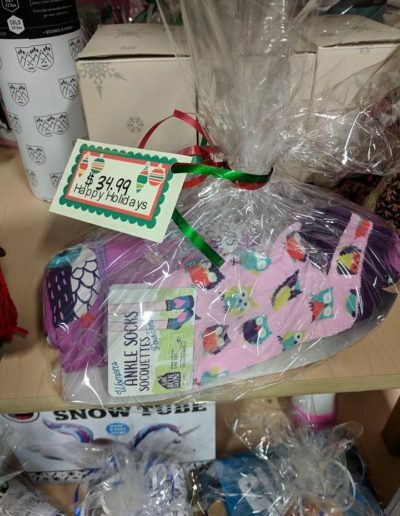 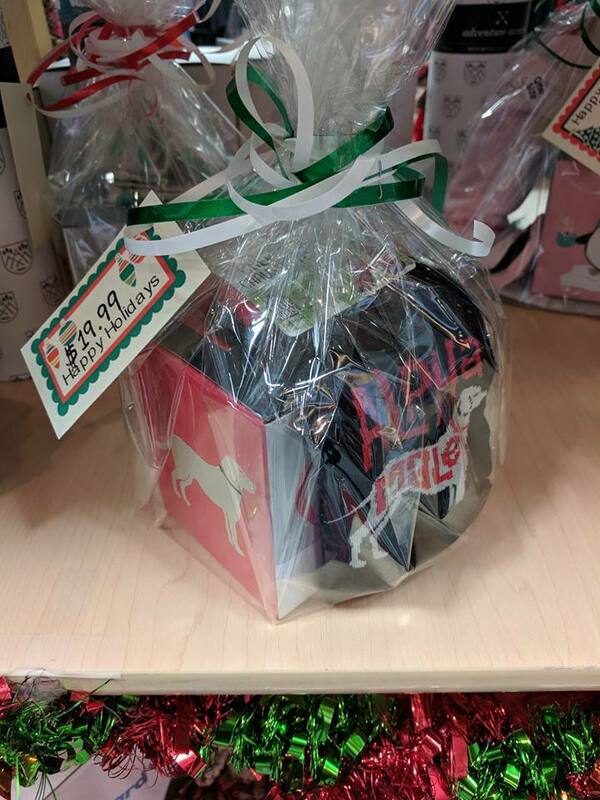 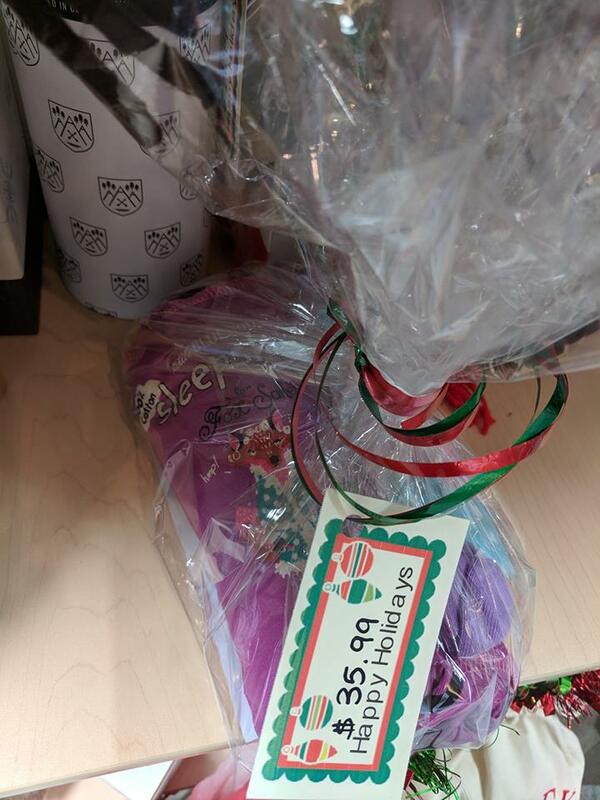 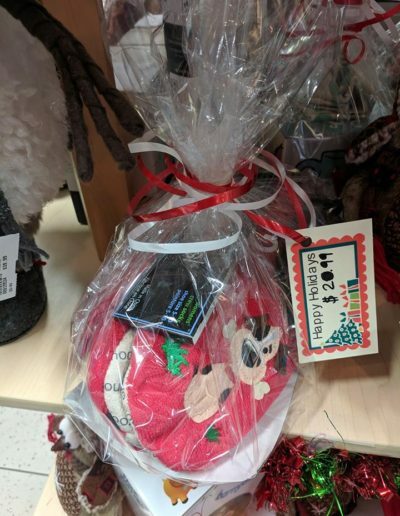 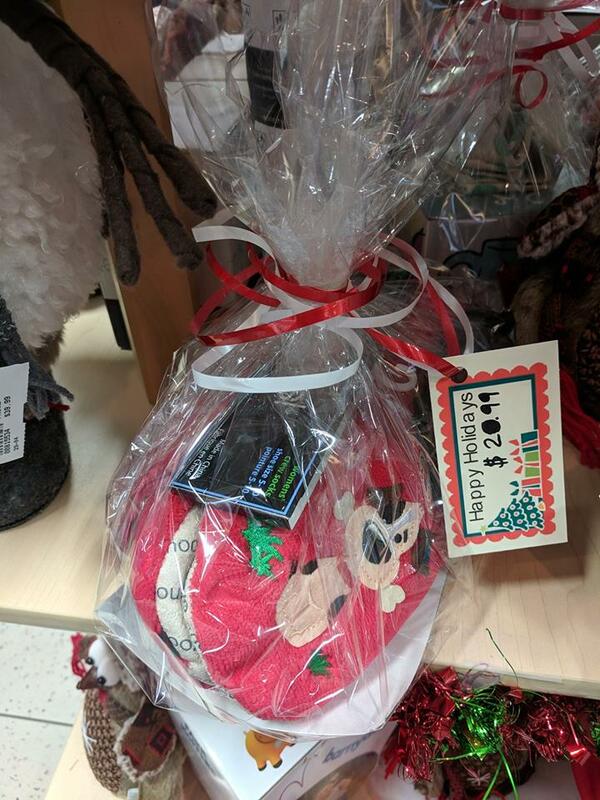 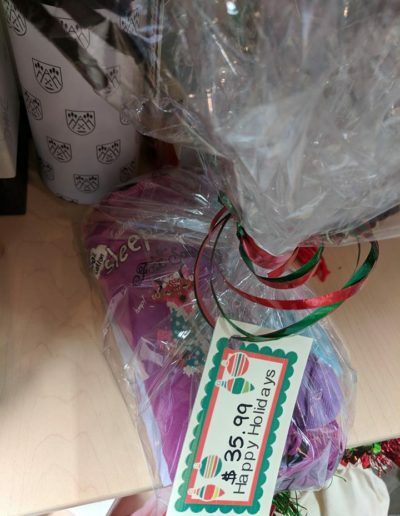 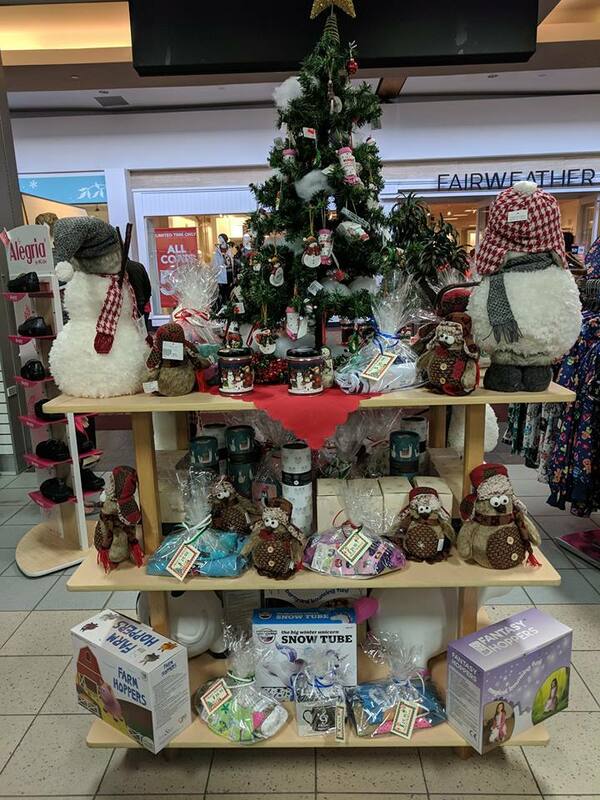 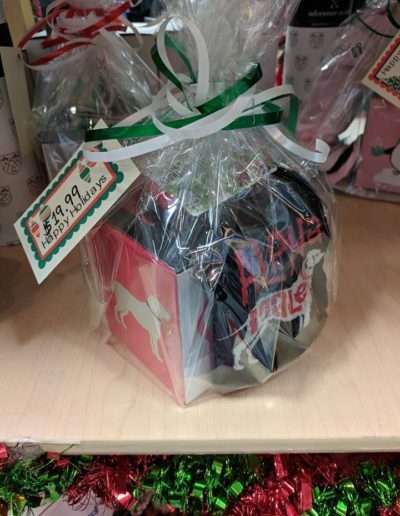 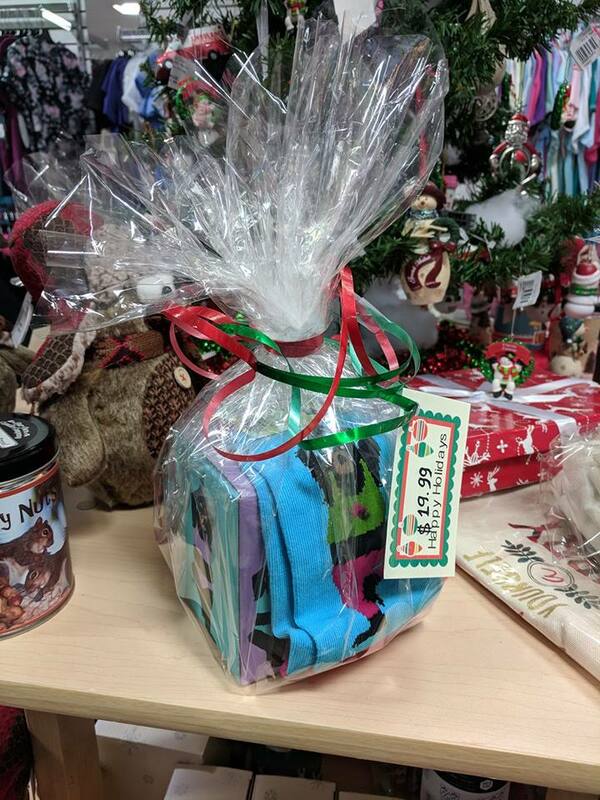 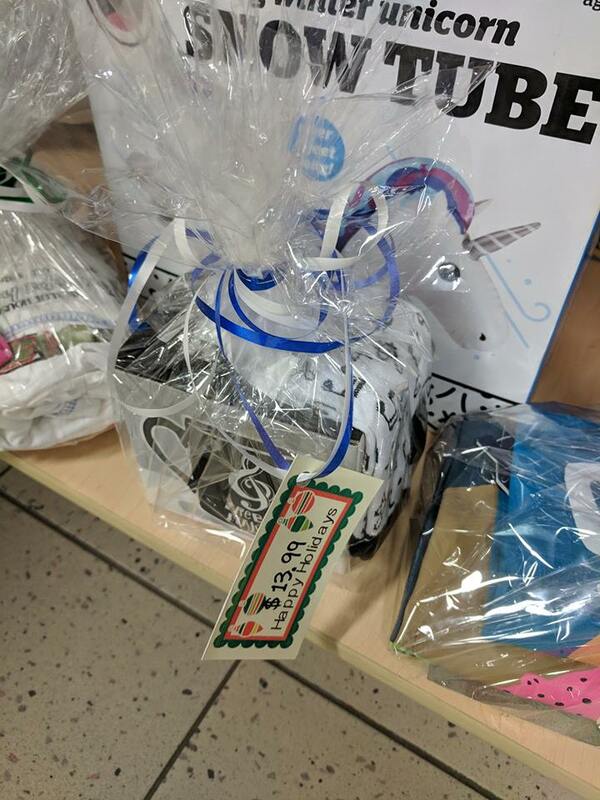 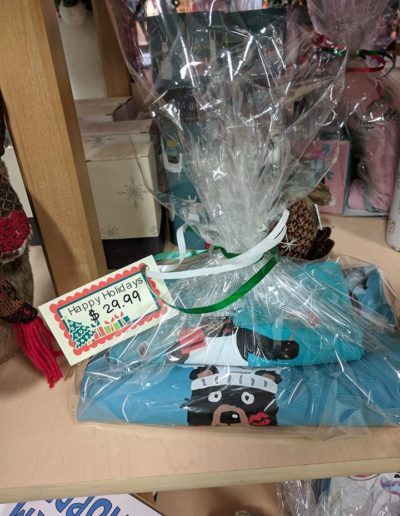 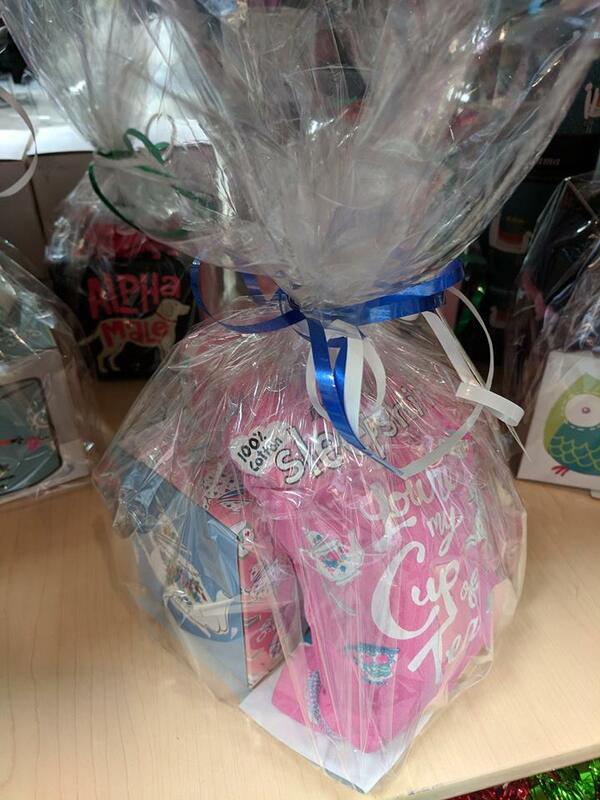 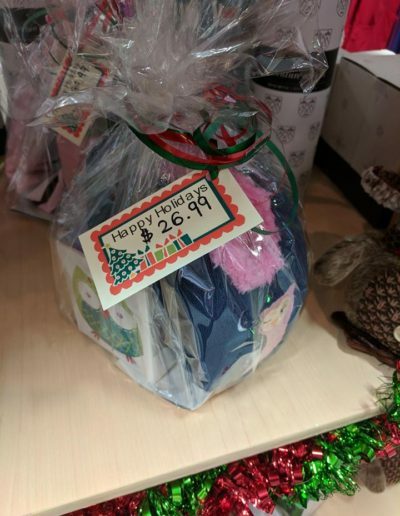 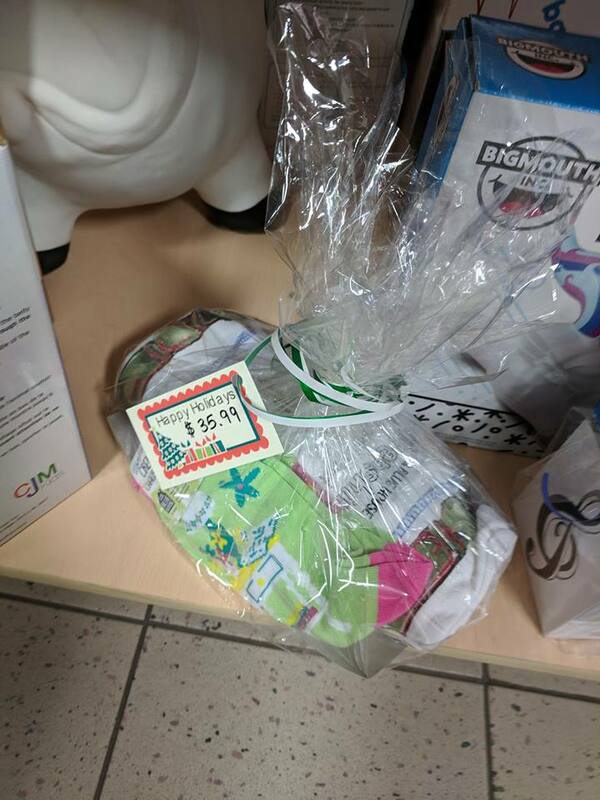 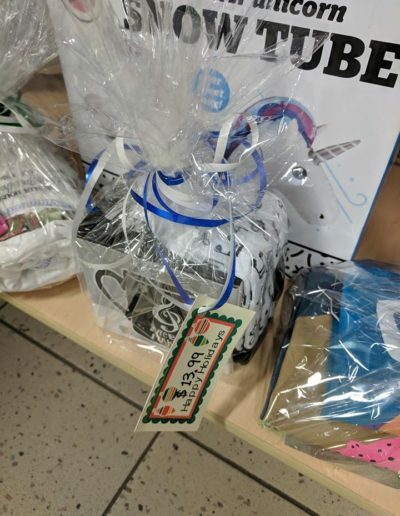 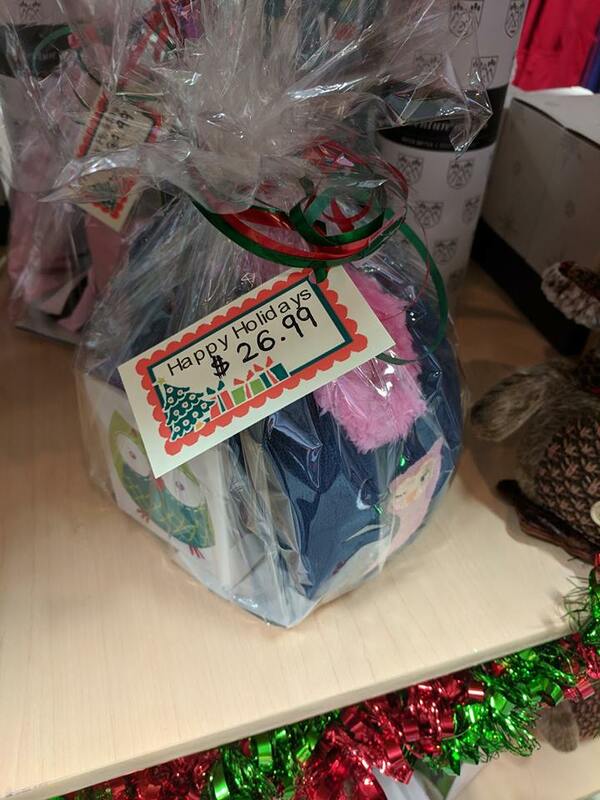 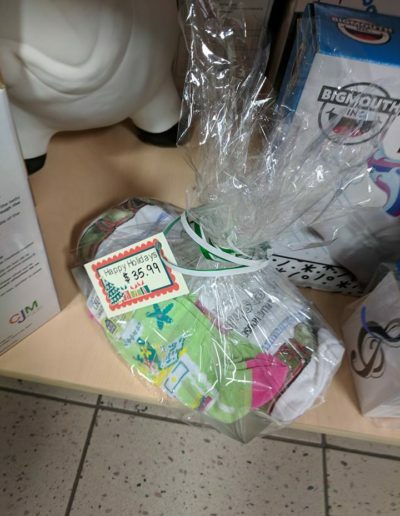 CHRISTMAS GIFTS at Scrubs For Them in Carlingwood Shopping Centre! 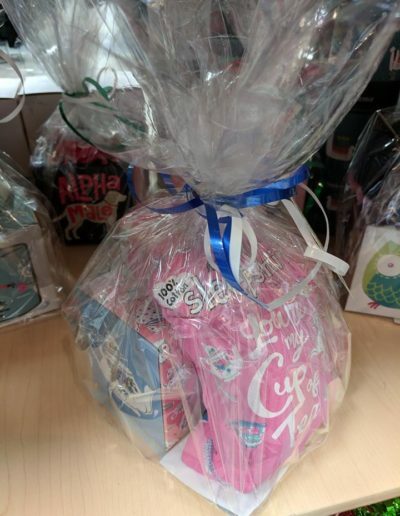 We now have great gifts pairings 20% off regular individual prices. 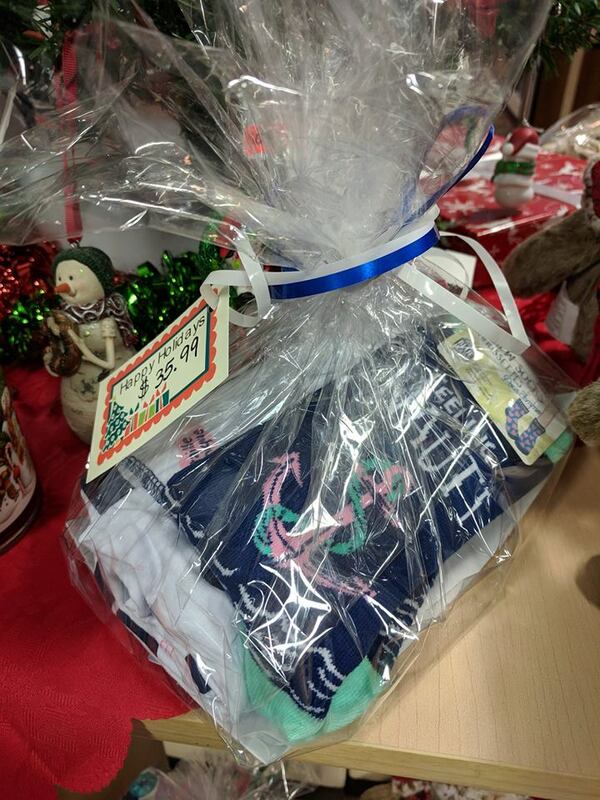 Scrubs For Them is your one stop shop for scrubs and all your Christmas shopping! Gift pairings are not on our web store but just call us & we can ship to you.